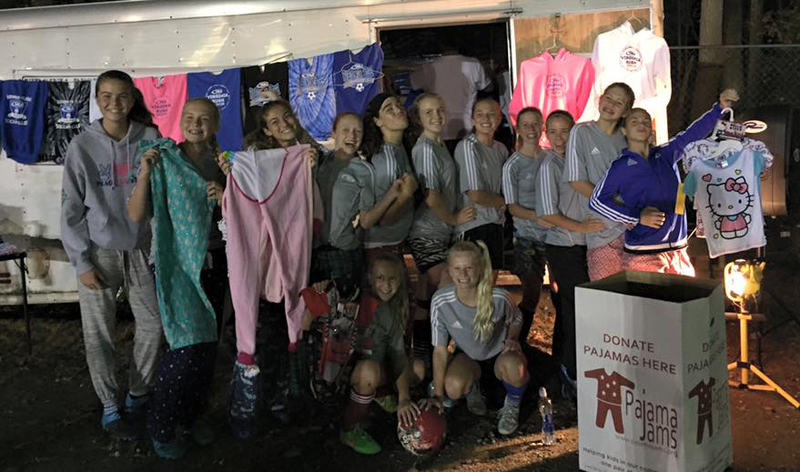 VA Rush Pajama Night Collects 83 pairs! http://pajamajams.org/wp-content/uploads/2015/11/VARush_PNight.jpg 926 960 pajamajams http://pajamajams.org/wp-content/uploads/2018/11/PajamaJamsLogowithWeb-10year-4-1.jpg pajamajams2015-11-02 15:22:442015-11-02 15:24:40VA Rush Pajama Night Collects 83 pairs! Watch for us on WAVY’s Hampton Roads Show 11/11 Did you see us on The Hampton Roads Show?